David is Vice President of Sales and Marketing and one of the owners of ARMOR, along with his partners John Holden and Robin McConnell. Dave heads up the Workshop Hero™ division, established in 2009 to serve the consumer and retail markets. 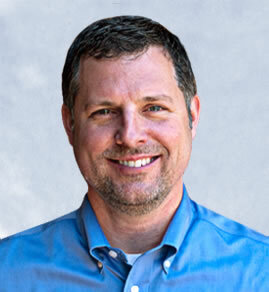 He has been with ARMOR since 1999 and hold a Bachelor’s Degree from Michigan State University. During his career, he has held engineering and account manager positions at J&J, 3M, FedEx and Midwest Paper. Dave loves sports, music, reading and spending time with his wife and three children! He is a die-hard Spartan and Detroit sports fan…..yes, even the Lions!